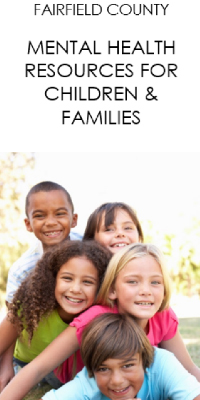 The Fairfield County Family, Adult and Children First Council is a partnership of public and private non-profit and for-profit child and family serving agencies and organizations committed to improving the well-being of children and families in Fairfield County. Help Me Grow is a voluntary child development program for expectant mothers, infants, and toddlers under the age of three. 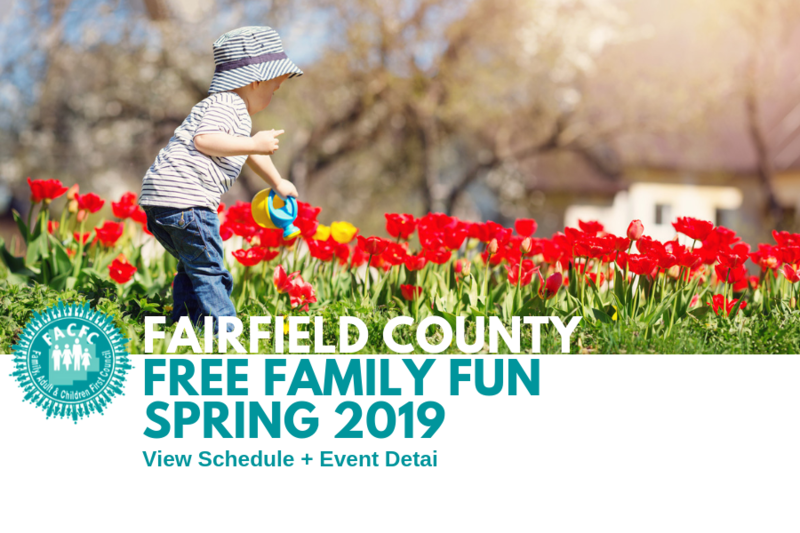 Fairfield County Multi-System Youth Cluster provides service coordination and services to assist families when their children are experiencing problems. 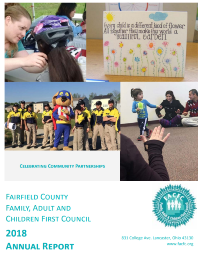 The Family, Adult and Children First Council currently offer parent education classes to Fairfield County parents. Many other classes offered in the community can be found in the Parent Education Calendar. 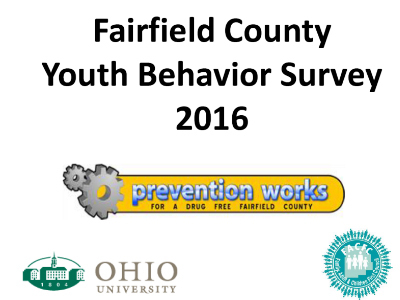 Childhood Injury Prevention program and Safe KIDS of Fairfield County.